Just Kids | Because We Love Kids! 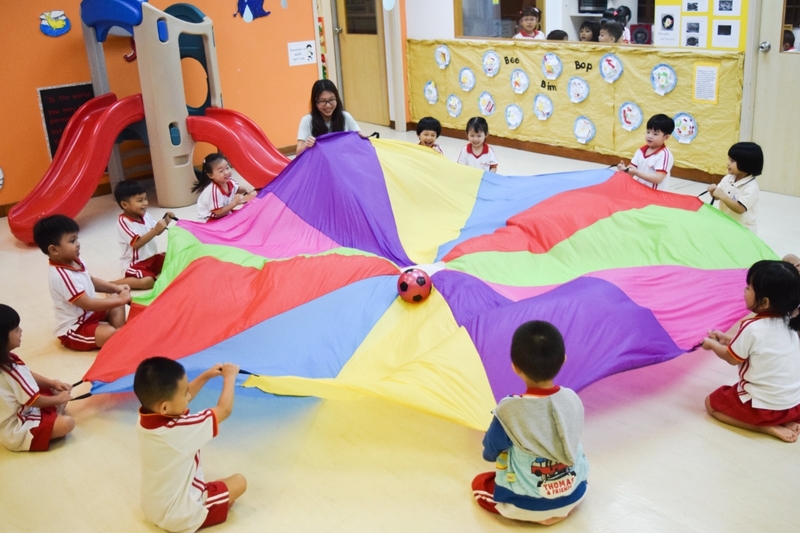 Just Kid's bilingual curriculum caters to children from Playgroup through Kindergarten 2, and is developed in a holistic manner through interdisciplinary and integrated activities. It is planned in progression across the different age groups and thus facilitates continuous learning as knowledge is built on. Just Kids uses the iTeach Principles, with the intention to promote and support critical and inventive thinking, collaborative and communication skillsm civic literacy, global awareness and cross cultural skills. We adopt a combination of thematic and project approach, complemented by the "Letterland" programme from the UK. The broad themes for each year are planned in terms, with each theme lasting for 7 weeks. All children are naturally curious and highly imaginative, and we can encourage their curiosity by supporting them with assurance, confidence and the willingness to attempt new experiences. Our programme is one that faciliates these through storytelling, pretend play, songs, art and music. We strongly believe in the provision of sensorial activities for our young children to stimulate their senses, helping them to develop cognitively, linguistically, socially, emotionally, physically and creatively. Planned in group play setting, children develop social skills and learn to complete daily tasks. With teachers' facilitation and guidance, they grow in confidence and independence. The Nursery Programme encompasses the introduction of new, more complex and varied experiences in the 6 learning domains. Children construct knowledge and ideas through active participation in activities that foster exploration, experimentation, problem-solving and social interaction. 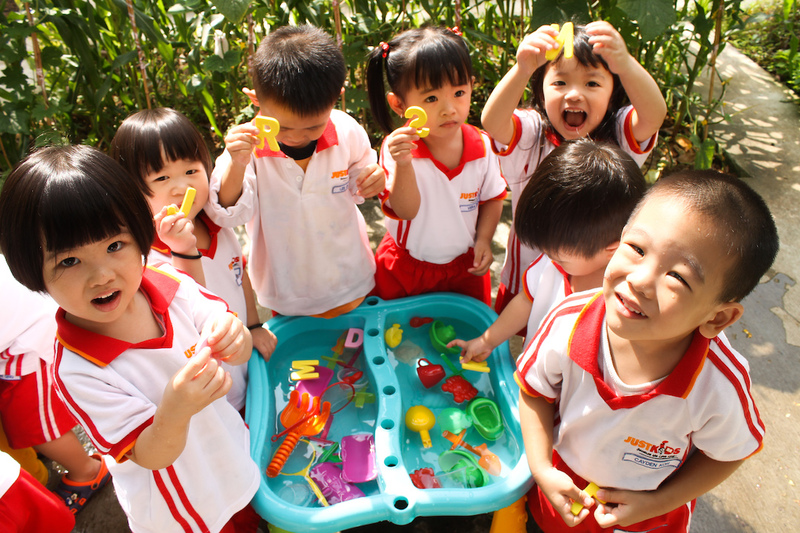 Nursery children undergo 3 weeks of project in each term. Through a project-based approach, children learn to pose questions and investigate the answers, making them feel in charge of their own learning. Our project-based approach harnesses this spirit of investigation, creating both an interesting and engaging programme. Importantly, children's interests and questions are the ones used as a starting point for effective learning. The Kindergarten programme builds upon children's prior knowledge and skills to help them make better sense of the world. 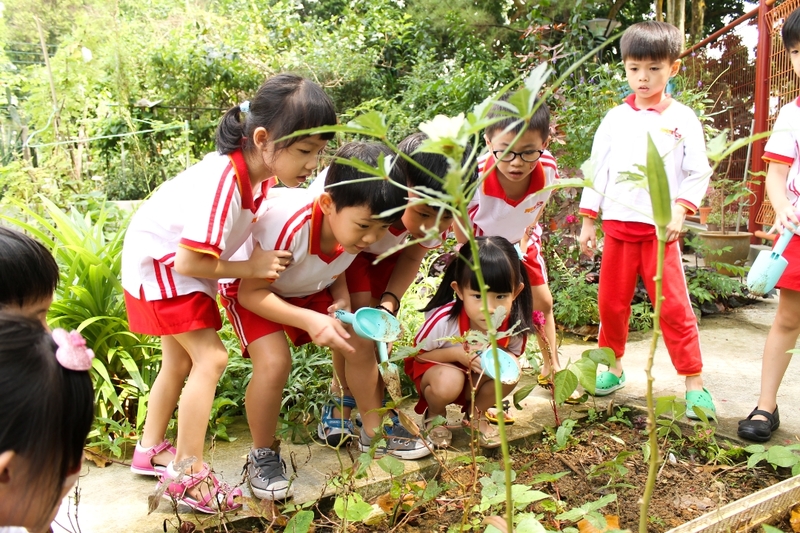 Through a combination of child and teacher-initiated activities, children obtain knowledge through discovery. Our programme is purposefully designed to ensure our children enter primary school capable, confident and eager to take on new challenges. Children are also actively involved in 3 weeks of project in each term. Our project approach develops in-depth thinking while engaging the hearts and minds of the children. Teachers take a facilitation role in the process while children explore topics with purpose and flexibility, developing 21st century skills competencies. Creativity is encouraged, ideas are valued, interests are nurtured and learning needs are met. Children learn to collaborate during the process and learn to be team players. They begin to see themselves as learners with confidence to undertake investigations and solve problems. To see every child enjoy learning and blossom into a confident and responsible achiever. 2018 © Just Kids. All Rights Reserved.